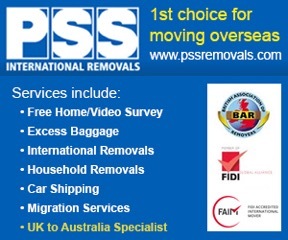 We have teamed up with PSS Removals. Why would we do that? Well, it’s simple. They are the best at what they do….move things…..big things and small things……and they have been doing it for years. In fact, it was a no brainer to team up with them. They are good at what they do. We think we are good at what we do too, except when it comes to moving things……..we move people. Working.Holiday has partnered with StudentUniverse to provide you with affordable, ATOL & ABTA bonded flights and more to any destination around the world that your travels may take you – and they’re not just for students, as part of the Flight Centre Group, they have great deals for every traveller of any age! Life occasionally throws a curveball, and if you’re abroad, this can be a challenging experience. The chances of something unforeseen happening are slim, but it’s always best to think about the unexpected. The type of accommodation you choose can have a major impact on your first impressions of a place and how you feel about it. If it’s your first time going abroad do your research, then do it again. Read reviews, talk with people, triple check the location and if the price is too good to be true, it probably is! We’ve teamed up with several partners that offer fantastic programs that will give you truly unique experiences, not to mention the chance to immerse yourself in the culture and make friends and contacts for life. 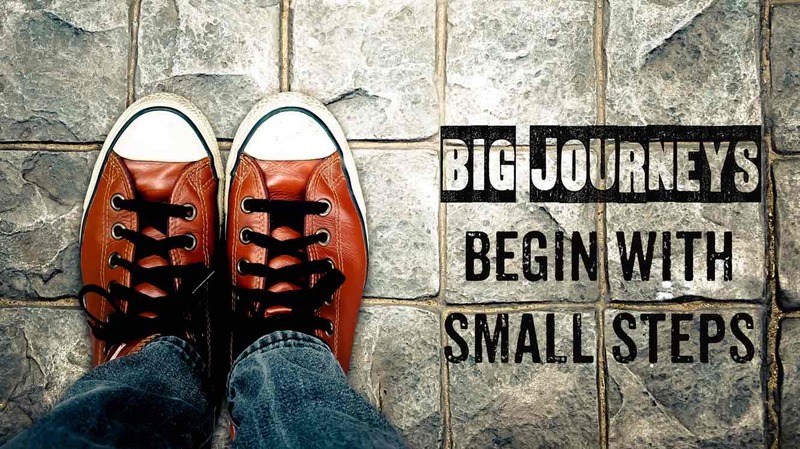 Stand out from the crowd and enjoy an internship abroad. Volunteer and make a real difference – conservation, social, community, health and educational, whatever your goal, you’ll be making a difference whilst immersing yourself in cultures and communities around the world. Volunteering on your trip gives a unique insight and will undoubtedly improve your skills – not to mention your CV. 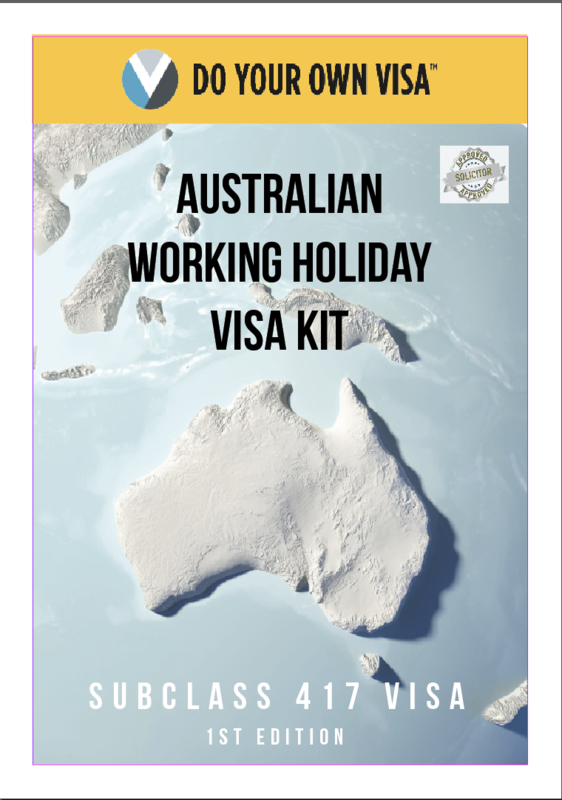 To begin your adventure – you will need a visa for your Working.Holiday. 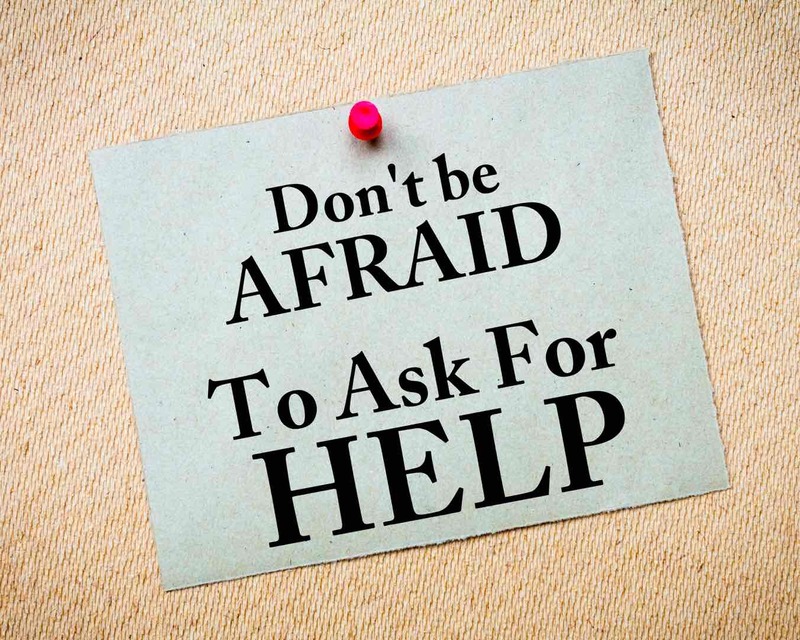 Either do it yourself or get one of our expert partners to help you through the process. They help with every aspect of the visa and where required extensions of your visa or transfer to a new more permanent visa.